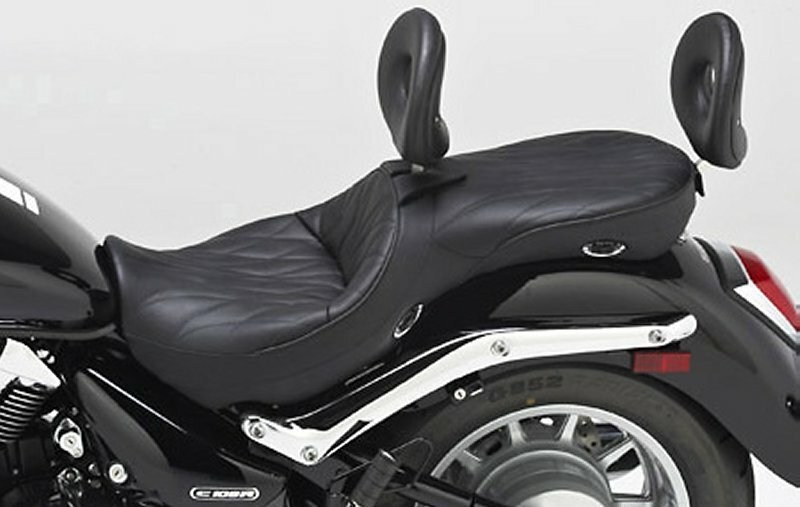 Corbin Motorcycle Seats from GMan to add riding Comfort and Accent your bike. 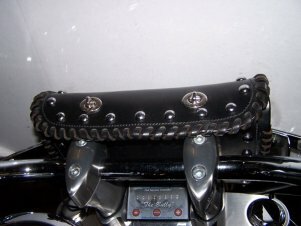 Corbin Saddles, Seats and More. If Corbin Makes it.... We Can get it for You! Corbin makes some of the finest seats and accessories on the market. Looking for seats and/or accessories go to Corbins website at www.Corbin.com, make your selection from their vast options, then email us the model numbers with your specifics and we'll put together a free quote, sometimes cheaper than listed on their site. With Corbin's proven quality, GMan's reputation for customer service and prompt shipping your decision is simple. 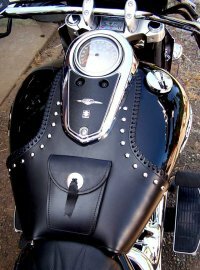 Email or Call if you have any questions Info@GManIndustries.com 425-228-2518. 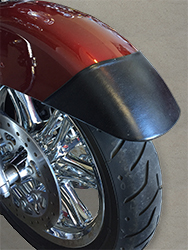 All Corbin Products are covered under Corbin's Full Warranty.